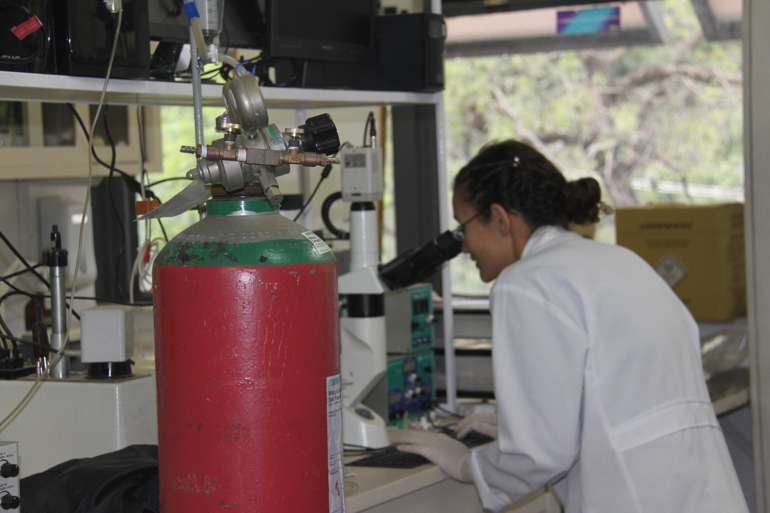 The Laboratory of Cardiovascular Pharmacology investigates the mechanisms involved in the control of the vascular tone in large and small arteries. One of the laboratory research focus is the investigation of the endothelium-derived relaxing factors (EDRFs) and the mechanisms involved in the control of their production and bioavailability. Recent works of our research group have demonstrated the relevant participation of the neuronal nitric oxide synthase (nNOS) and hydrogen peroxide (H2O2) in the endothelium-derived relaxation arteries from mice and humans. The nNOS/H2O2 axis is altered in the dysfunctional endothelium of resistance arteries from non-controlled hypertensive patients and play an important role in the recovery of the vascular function and blood pressure controlled hypertensive patients. The interaction between the plasma membrane (PM) and the sarcoplasmic reticulum (SR) known as PM/SR junction for the control of the contraction of the vascular smooth muscle cells (VSMCs) from humans and mice is also investigated in our laboratory. We did observe that the negative feedback activated in the PM/SR junction, responsible for the control of the level of contraction n VSMCs, is absent in arteries from hypertensive humans. These findings are important for the identification of new targets for the treatment of hypertension, mainly in patients resistant to the available drugs, as well as for the prevention of vascular dysfunction associated with diabetes, obesity, and aging. 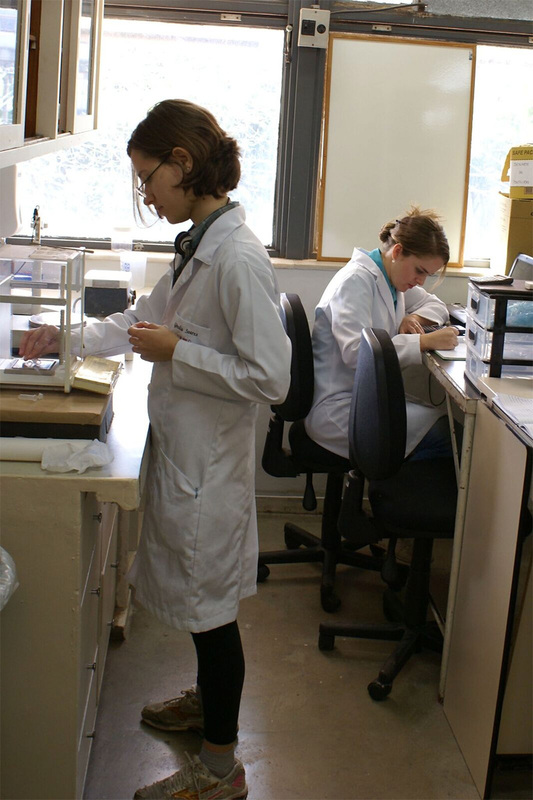 Another important research interest of our laboratory is the Pharmacology of natural products from the Brazilian vegetal biodiversity. In this area, we were able to find several flavonoids, alkaloids, xanthones, and standardized fractions of plant extracts with excellent antihypertensive, antidiabetic and antiobesity activities. 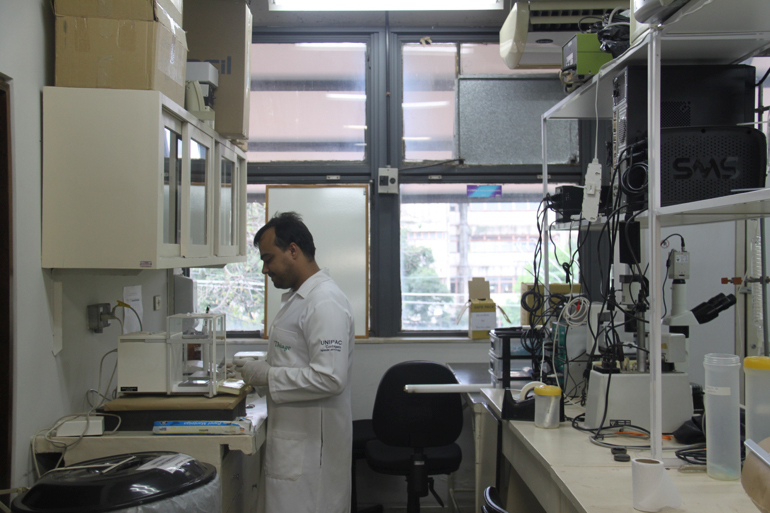 All this investigatory work is done using functional studies with large and small arteries, Western blot, PCR, electrophysiology, and fluorescence microscopy in association with the Laboratory of Cardiovascular Physiology and collaboration with other laboratories from UFMG and other Brazilian and foreign Universities.